A standard Roaming Duelist event. Jaden debuts new rewards. Dueling increases the chances of Spunky Jaden appearing, including Ranked Duels. As usual, there are a few event missions that award Spunky Jaden’s drop cards for both playing against and winning Duels with him. 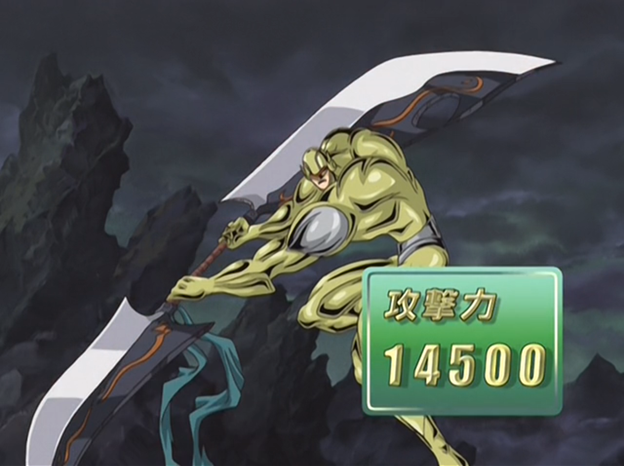 His drop cards include some support cards for “Elemental HERO Neos”, the “Cocoon” monsters, as well “Elemental HERO Electrum” and “Hero Counterattack”. There is a Bonus Duel Rewards Campaign active. The reward multiplier feature can now be used at the Gate in exchange for doubling or tripling the amount of Gate Keys used. [OrgCast] Episode 6: I know how to talk, I swear! May 8, 2017 Cheesedude Comments Off on [OrgCast] Episode 6: I know how to talk, I swear! The DUEA Deluxe Edition Promos!